Saying that I am excited that summer is finally here is a bit of an understatement - I am beyond thrilled as it is my favourite time of the year! There's just something about sunshine and hot temperatures. I am always at my happiest once the warmer months come around. I figured since it's been a while that I filmed a Get Ready With Me, that I would share a quick video showing how I created this very simple wet highlight and orange lips look. Summer is officially right around the corner, and mother nature has been giving us a preview here in Montreal! This past weekend was a scorcher, but I'm not complaining because I live for the hotter months in the city. 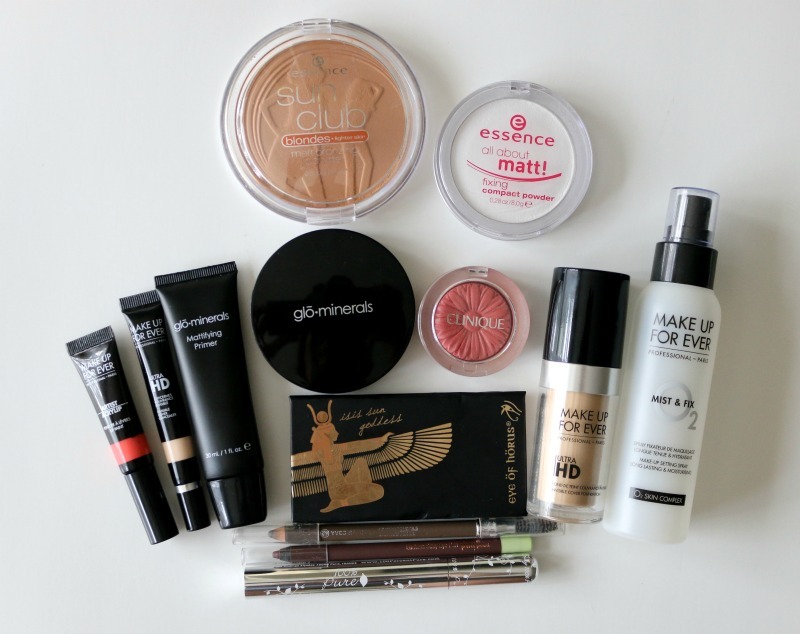 With the change in seasons, I also have been switching up my beauty routine and trying new products out. 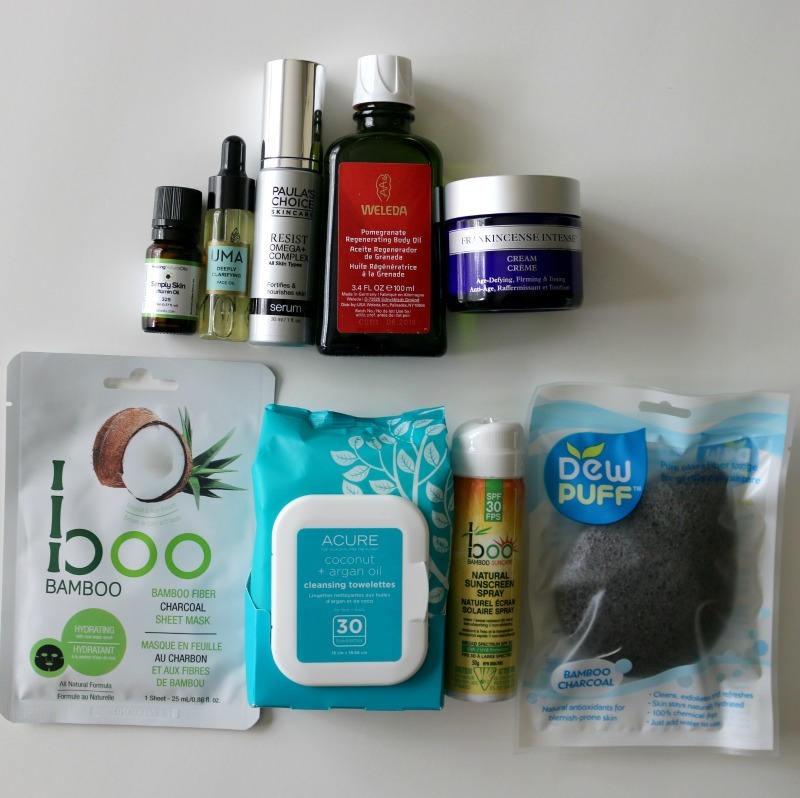 I mostly stick to natural skincare products as I find those work best for my skin, so not surprisingly I have quite a few to share with you that are part of my summer lineup. 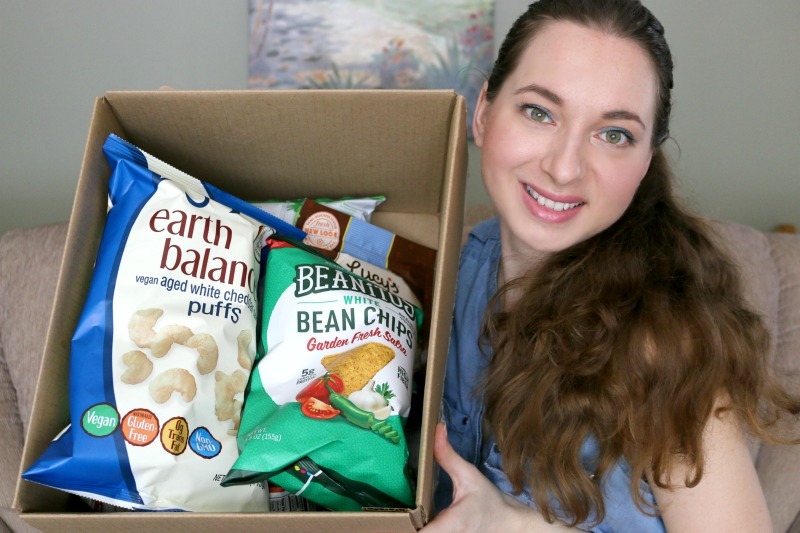 iHerb.com Vegan Snack Haul | Trying New Food On Camera! I haven't done a vegan snack haul and taste test in what feels like ages, so this post and video are way overdue! I recently placed an order on iHerb.com* which is my favourite online store when it comes to natural beauty and vegan food items. If you've been following me for a while, you might already know that I am plant-based and I am addicted to snack foods! I'm always on the hunt for new things to try out, and iHerb never disappoints - I always manage to find new-to-me snacks to try. I also picked some new supplements and toothpaste - because I always have to be stocked up on essentials, too. Check out my video below for my on-camera reactions! Suzanne Somers is quite the iconic figure who has graced our television screens with her popular infomercials and entertainment endeavours - her regular TV appearances are actually how I first knew about her growing up! When I say Thigh Master, do you envision Suzanne Somers in a neon leotard squeezing a funny looking contraption to keeps her legs looking toned? Because I sure do! She has had quite the thrilling career, starting in acting roles and then venturing into singing, comedy and entrepreneurship, with many #1 New York Times bestselling books under her belt. She even appeared on Dancing with the Stars alongside Tony Dovolani in 2015. Side note: Can you believe she is 70 years old? Because I sure can't - she looks incredible! 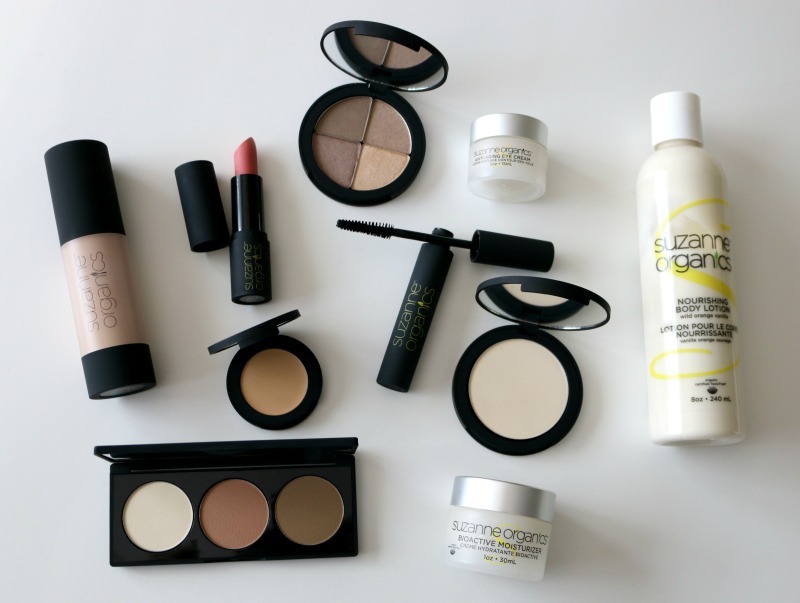 Little did I know that she had come out with her own cosmetics line recently, Suzanne Organics*. Being diagnosed with cancer in 2001 and beating it, she realized that what goes onto your skin is just as important as what goes into your body. As a cancer survivor, she became aware of the chemicals that are found in the cosmetics industry and how they can negatively impact one's health, and makeup is something she has loved playing with since a young age, so developing a natural beauty line of her own simply made sense!